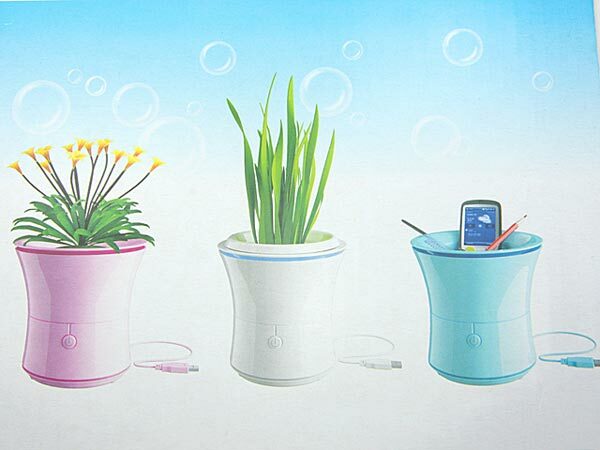 Here is another strange combo USB gadget, the Flowerpot USB Air Purifier. 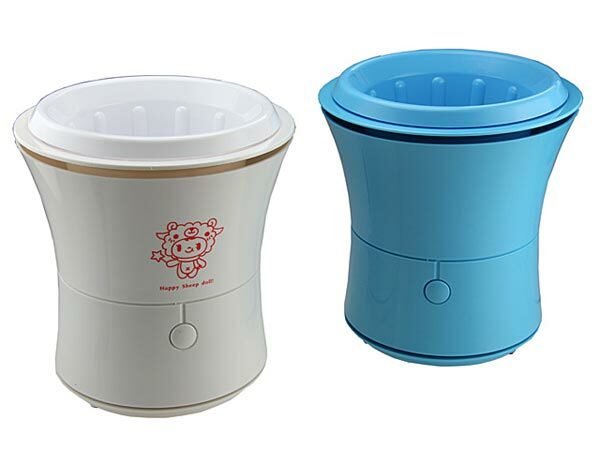 The Flowerpot USB Air Purifier is basically a USB powered air purifier in the shape of a plant pot, I suppose you could always put a plant in it but what happens when you need to water it ? 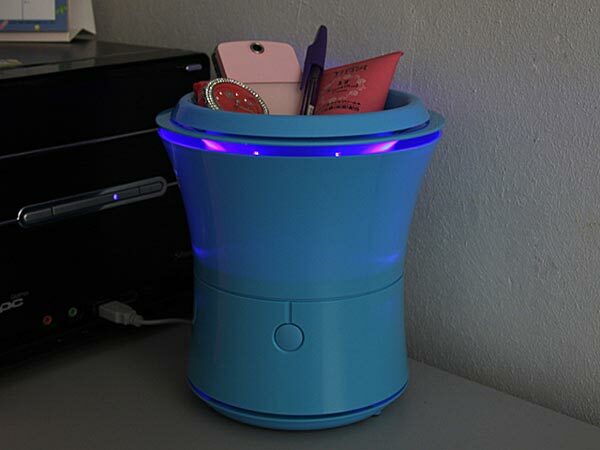 If you want one the Flowerpot USB Air Purifier comes in a variety of colors including white, blue and pick and it is available for $29.90 from Gadget4all.